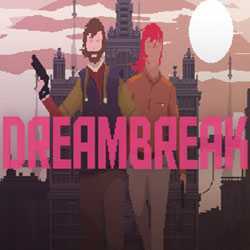 DreamBreak is an Action, Adventure and Platformer game for PC published by Digerati Distribution in 2016. Your city is in a bad condition. This city’s people are suffering from the police forces. The policemen have made the city, A terrible place to live. They abuse their powers!